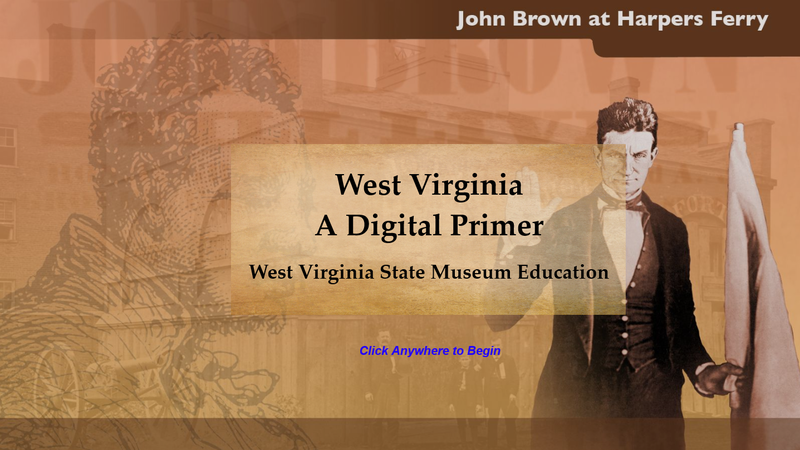 Additional resources for teachers, school librarians, parents, and students to further explore the exciting and fasinating events in West Virgina history. 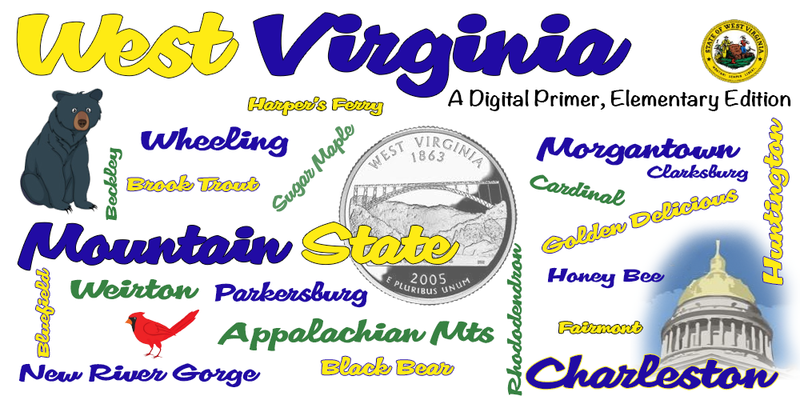 Click on the tabs above to find interesting resouces relating to information on the state, fun activities, books and videos about WV, and more. A quick link to the e-textbook is available by clicking on the photo below.